Owner Advantage Rewards is a free membership program that rewards you for taking care of your vehicle. As a member, each time you purchase parts or service from your dealership, you'll be eligible to earn rewards and receive members-only bonuses and offers. Contact your dealer today to enroll. *Some conditions, restrictions and exclusions may apply. 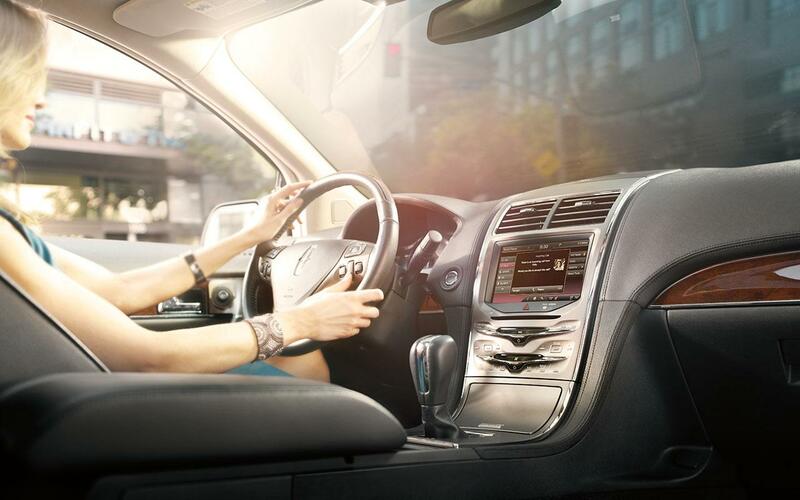 See your Lincoln dealer for full program details.